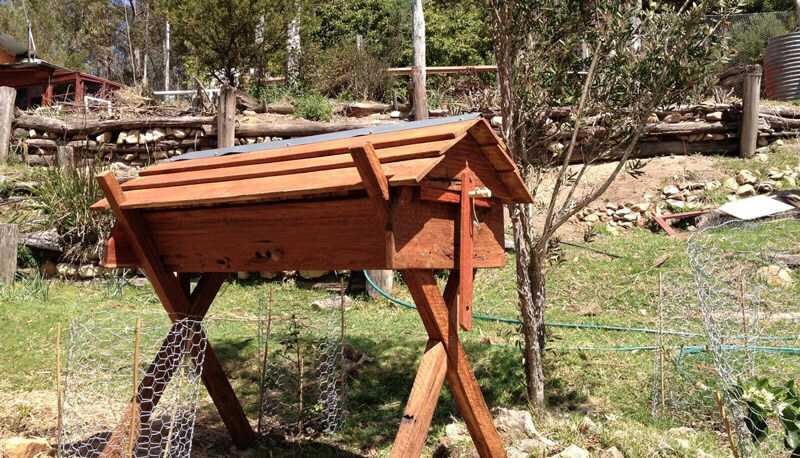 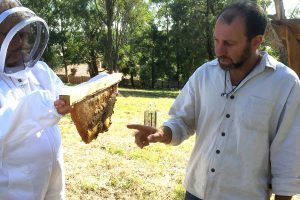 This course is designed for the beginner backyard and small-scale beekeeper seeking an alternative approach to standard commercial style beekeeping. 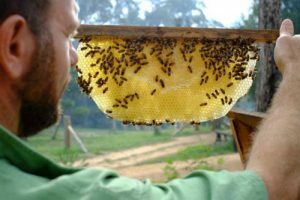 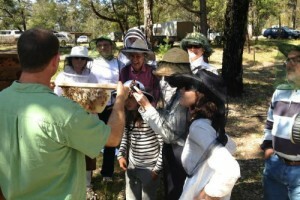 This course is designed for anyone seeking an alternative natural approach to standard commercial style beekeeping. 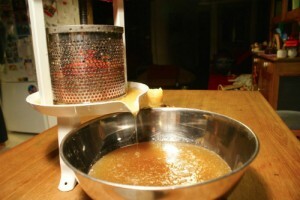 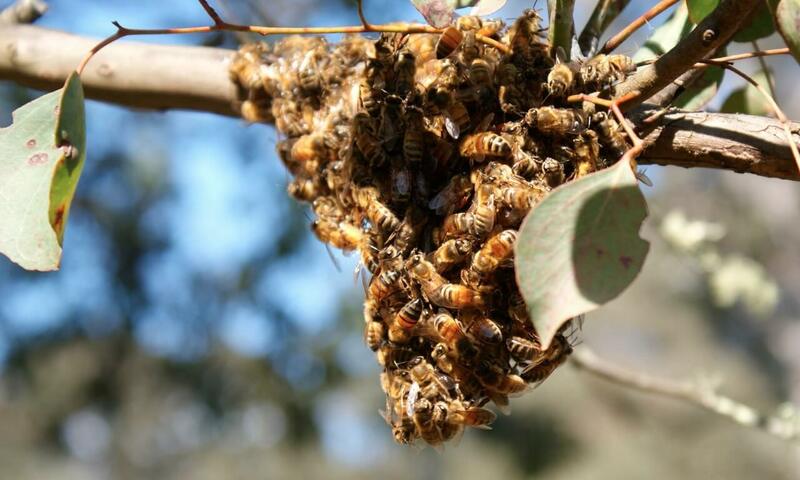 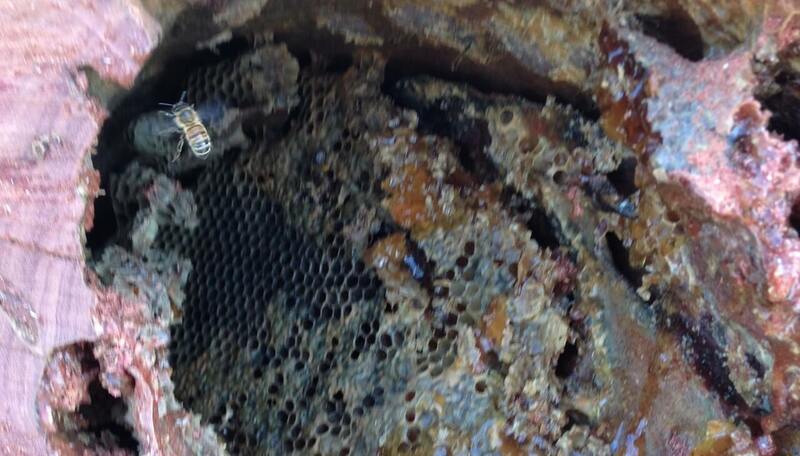 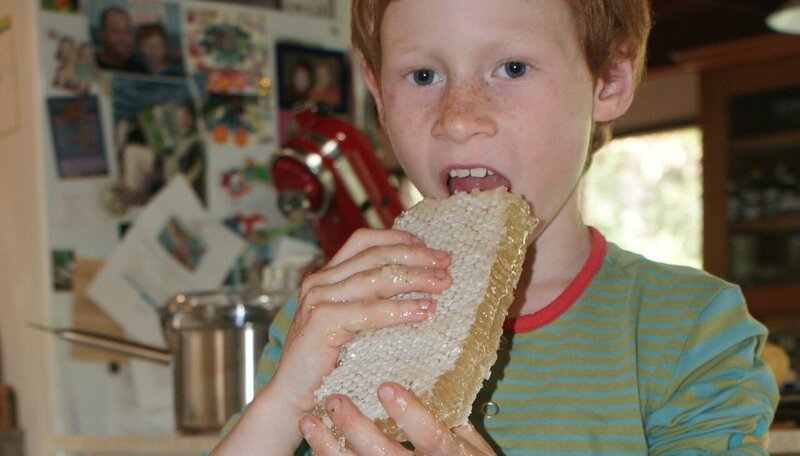 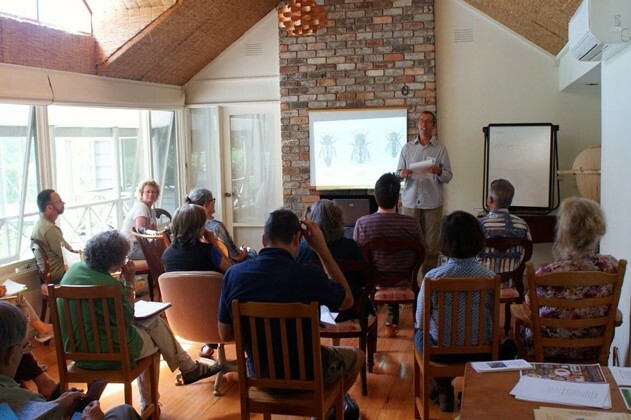 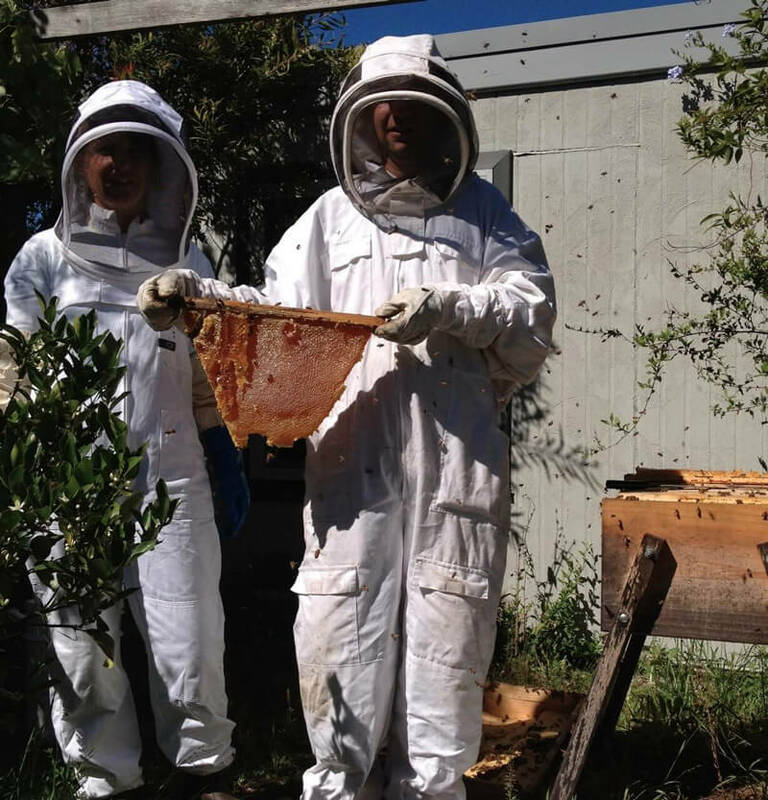 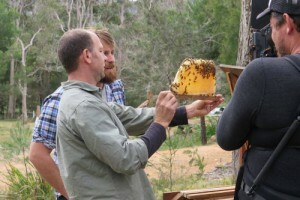 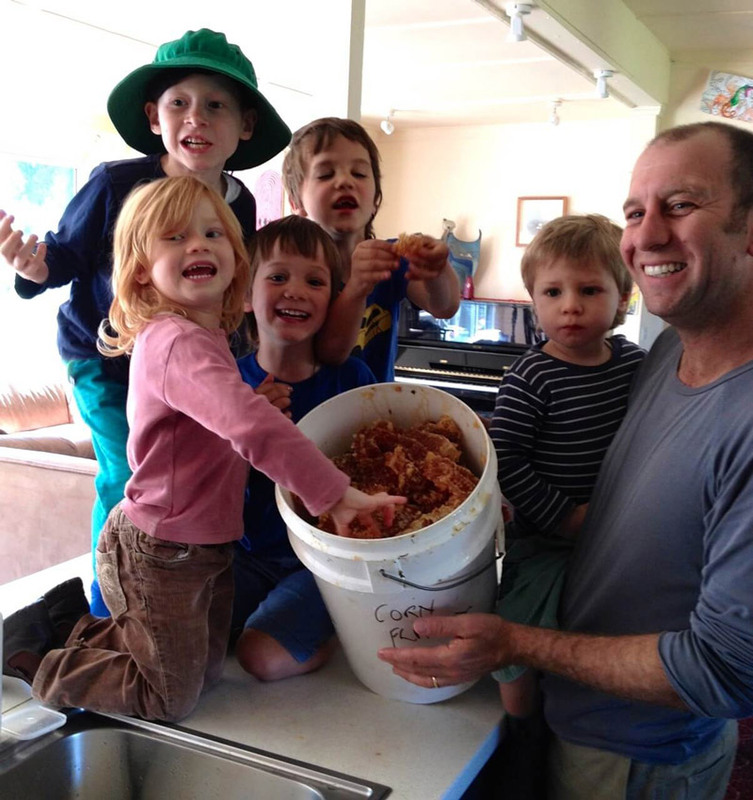 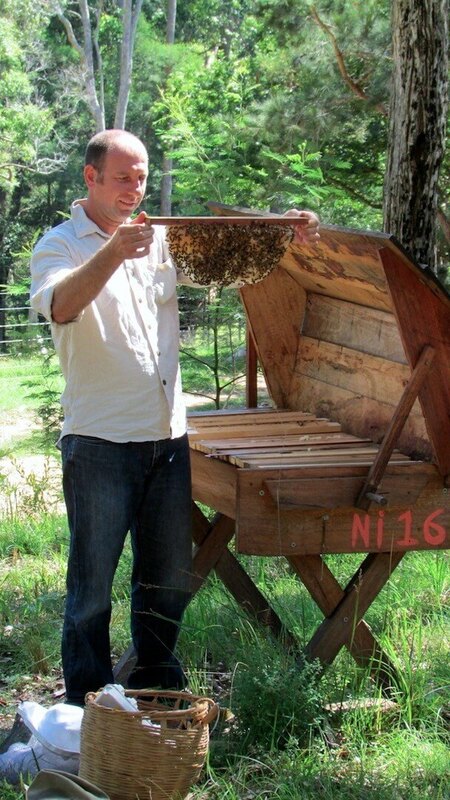 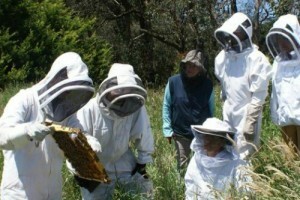 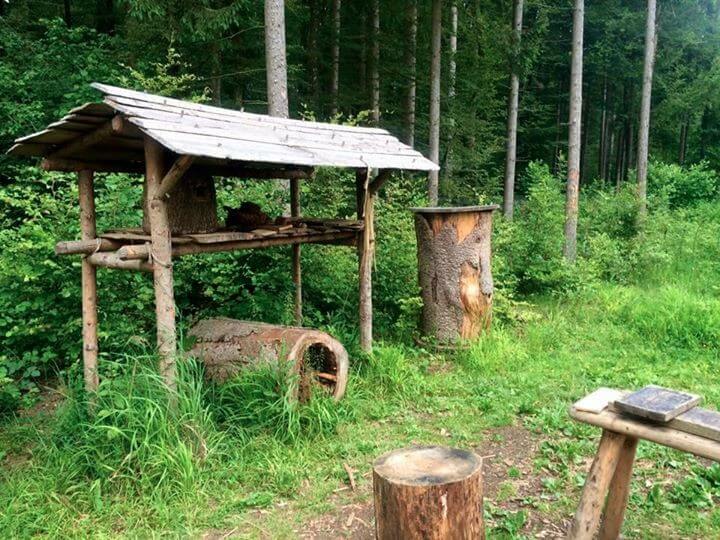 This course is designed for anyone seeking an alternative natural approach to beekeeping.